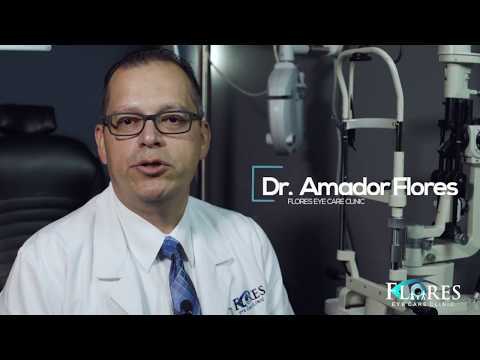 Dr. Amador Flores, Jr. received his OD degree from the University Of Houston College Of Optometry in 1995. 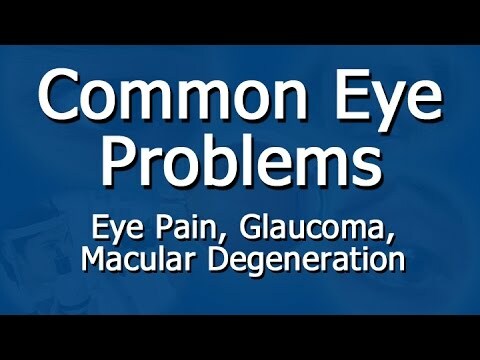 He is a member of the American Optometric Association, the Texas Optometric Association and specializes in glaucoma and diseases of the eye. 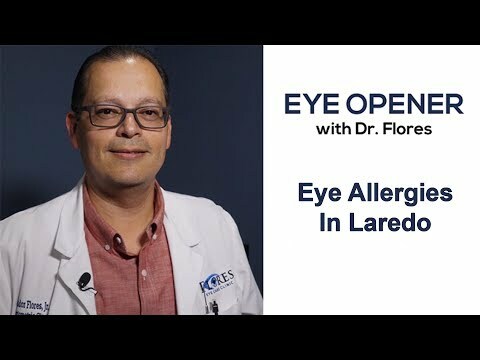 Dr. Flores has proudly served the Laredo community at Flores Eye Care for 16 years. In his spare time, Dr. Flores enjoys hunting and fishing. Dr. Burton received his Doctor of Optometry Degree from the University of the Incarnate Word Rosenberg School of Optometry in San Antonio. 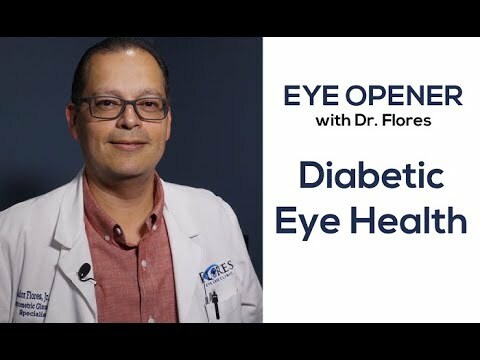 He has strong clinical skills in treating and managing ocular diseases, and is a Licensed Optometric Glaucoma Specialist. 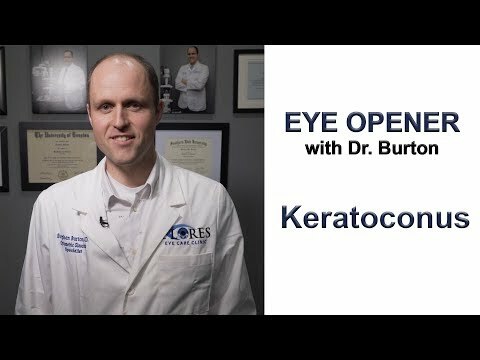 Dr. Burton has experience in diagnosing, testing, and treating binocular and perceptual eye conditions. I like your text reminders very much. I allows me keep my appointments without having to call. Waiting time to be seen is not long. I prefer to arrive as early as one hour before, but that is my quirk. I normally am called in at thr time I am scheduled. Was completely satisfied with prompt and curtious service by office stsff. 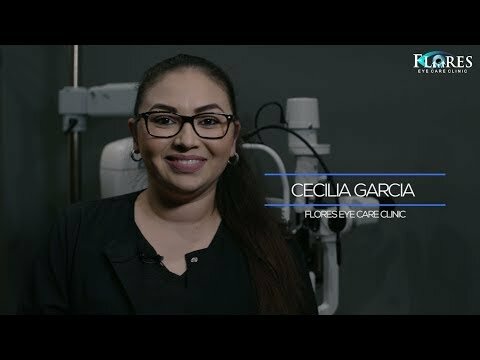 Dr. Flores was informative as to condition and treatment of my vision. It didn't take long for me to see Dr. Flores, It took less than 10 minutes to see Dr. Staff is very helpful and courteous. Highly Recommend . Extremely nice staff,and very professional. 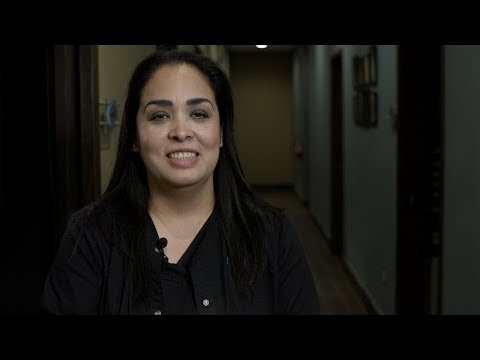 Dr Flores is the is very genuine person and knows his job well and explains everything in a well understood manner. Online/internet presence and email appointment notices are great benefits to us patients. Your website is very user friendly. Q: What do you call a deer without eyes? Q: What type of music do optometrists listen to? Q: What was the lens’ excuse to the policeman? Q: Where is an eye located? A: Between H and J.
Q: What happened to the lab tech when he fell into the lens grinder? A: He made a spectacle of himself. Q: What did the right eye say to the left eye? A: There is something between you and me, and it sure smells! Q: What's the difference between an Optomitrist student and the trash? A: The trash gets out at least once a week.